The residual energy that escaped as Superman died, struck both Lois Lane and Lana Lang. Lois has been changed into a super-strong being, capable of flight and feats, while Lana has become an energy being able to do amazing things as well, and together they are Superwoman... or so it seems, until Lois is beset with an apparently final fate on their outing together. Lana is left alone to contemplate her next action, which remains to be seen. "Who is Superwoman?" - Part 2: "What Comes Next?" Lois Lane is dead. Lana Lang is now the only Superwoman, and she's suffering from nosebleeds and headaches. Lex Luthor is still trying to be Superman, but his suit won't work. 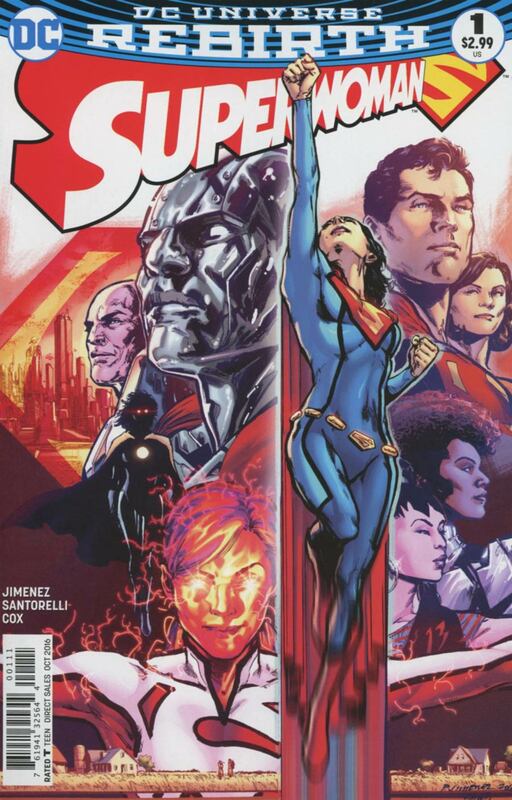 Lena Luthor returns and abducts Lex, while Steel and Superwoman contend with the Atomic Skull. The Atomic Skull is on the loose, leaving Superwoman (Lana Lang) and Steel to stop him. 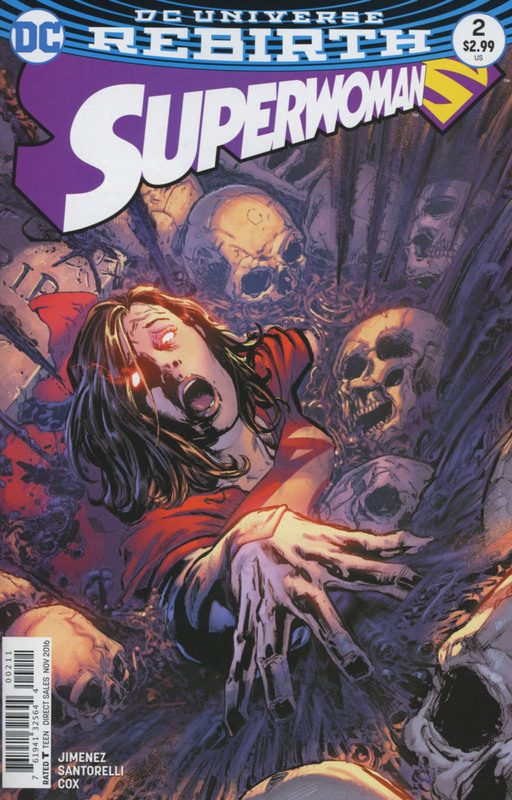 Lena Luthor exacts vengeance on her brother, Lex, for leaving her a paraplegic. However, both are under heavy manners as Lana's new abilities are killing her, and Lena is seemingly possessed by a corrupt Mother Box. Lana is able to save the city, but with unknown damage done to herself. 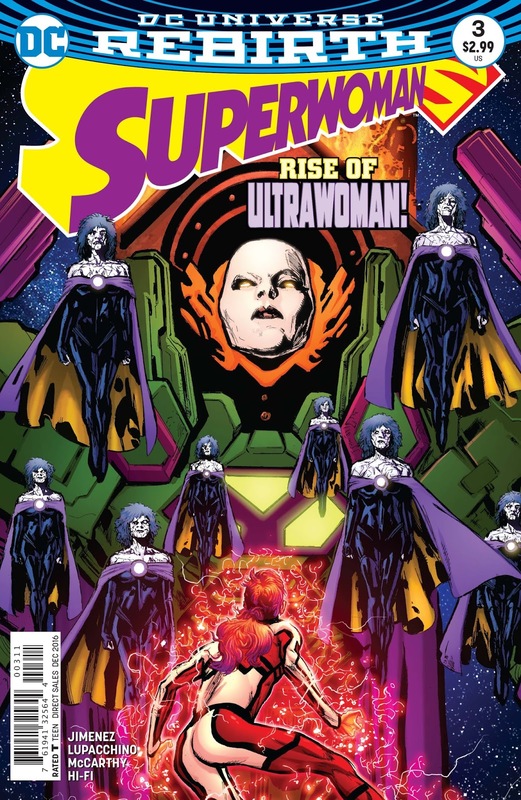 Lena becomes consumed by her Mother Box, becoming Ultrawoman. Nothing is certain.